After a very long absence, Epic Future Space is back with updates about SpaceX, Orbital Sciences, Bigelow Aerospace, NASA, and Virgin Galactic. It’s been an amazing past couple of months in space. Up until now the word Antares has had only one meaning in our language, the given name of a star, but not anymore. Sure, it is still the name of a giant red binary star, the brightest in the constellation Scorpio, about 424 light-years from Earth. The word Antares has its roots in ancient Greek meaning simulating Mars. It looked red to them, just like Mars. However, things change. 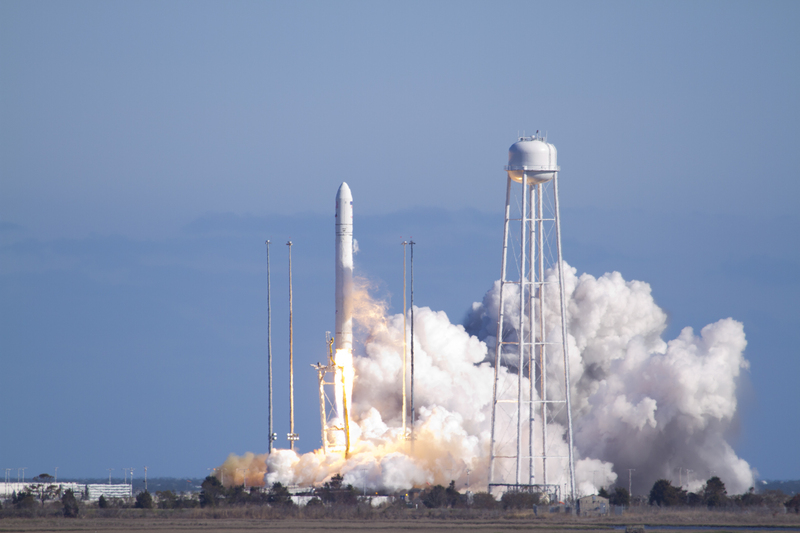 On Sunday, April 21, from a beach on Wallops Island Virginia, our own Orbital Sciences launched its newest horse in its extensive stable of rockets, the Antares. And for the first time in my memory, a first launch of a new rocket didn’t end prematurely in a puff of smoke or debris cloud. It went so smoothly that almost no one heard about it. That’s success in the rocket industry but a marketing failure. 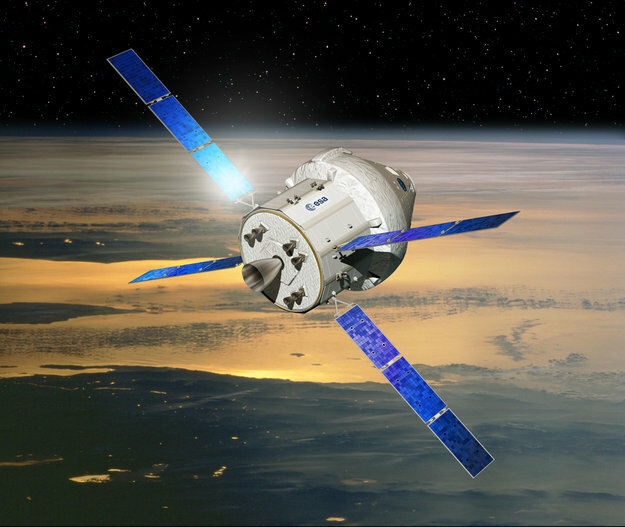 The European Space Agency (ESA) has reached an agreement with NASA to build a Service Module for the Orion spacecraft based on their Automated Transfer Vehicle (ATV), which has been a workhorse in the resupply of the International Space Station (ISS) since 2008. For details on some of the NASA launches, see the NASA Launch Schedule or here. Additional launch schedules can be seen at Space.com.